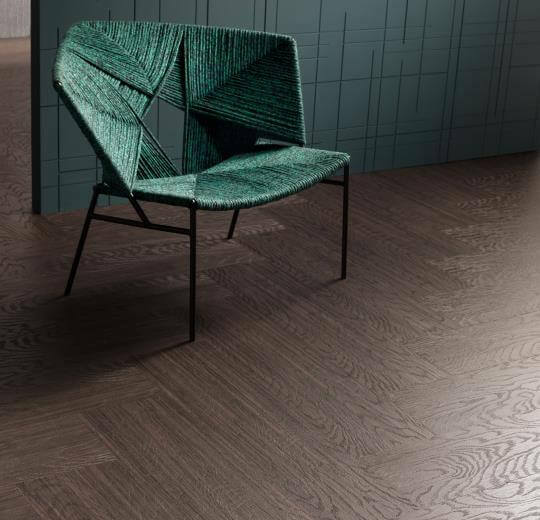 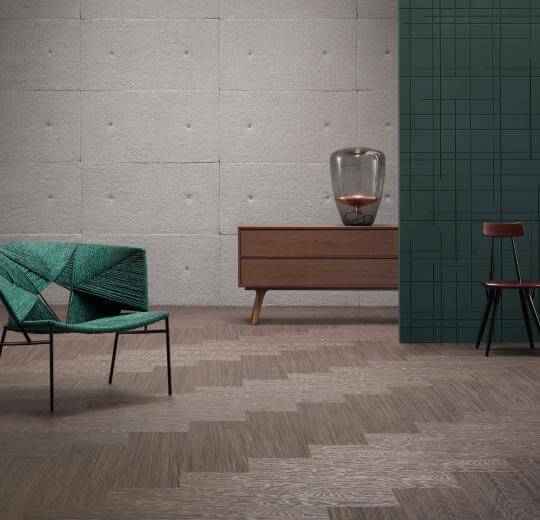 Marmoleum Modular Textura presents 8 linear floor designs in planks of 100×25 cm, embossed with the textures ‘wood grain’ and ‘saw cut’. 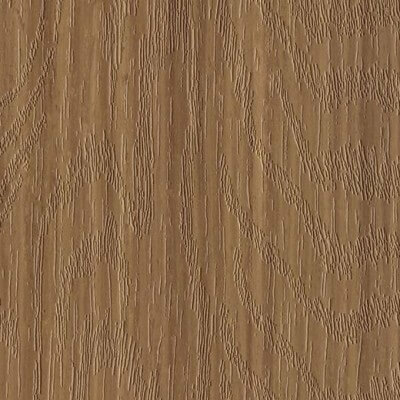 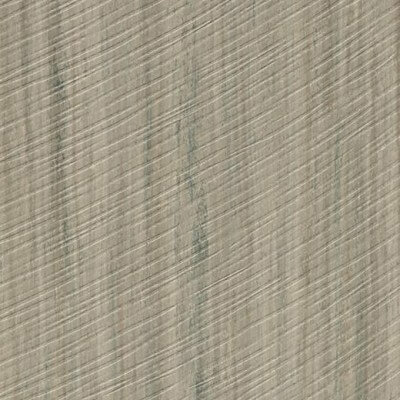 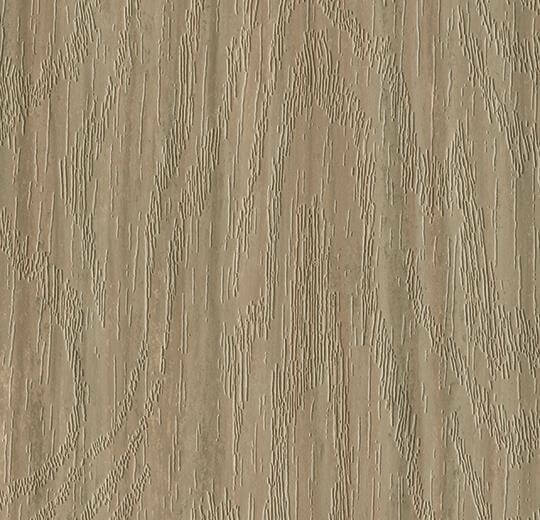 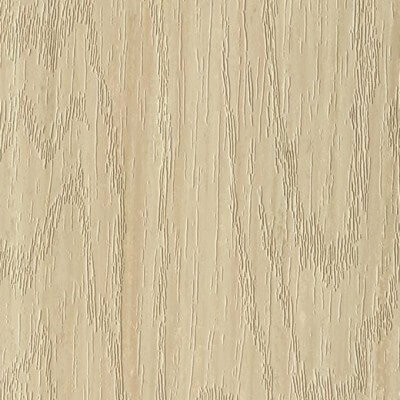 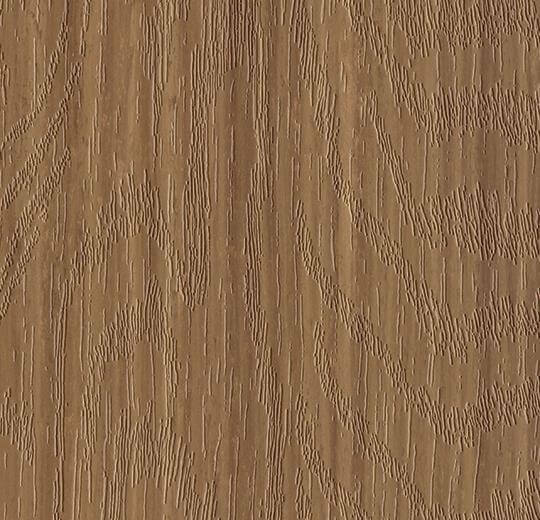 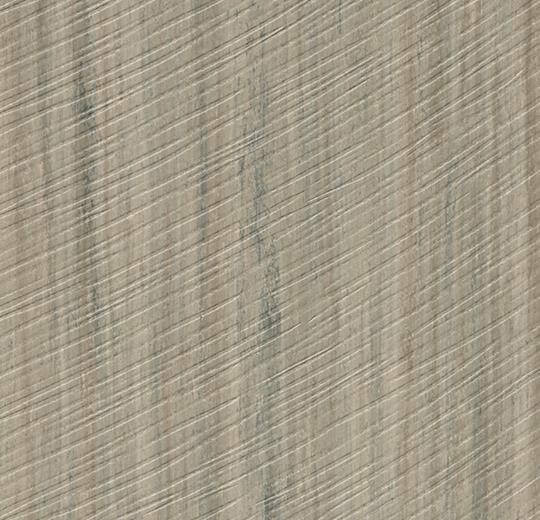 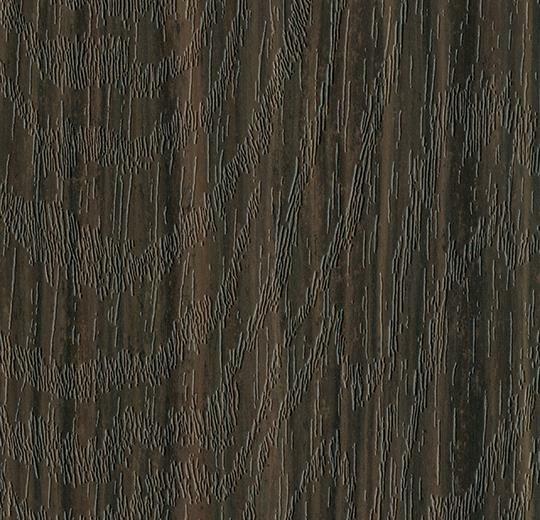 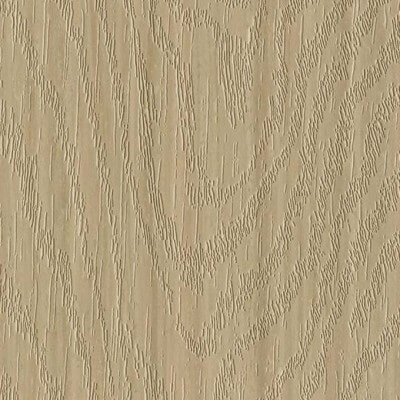 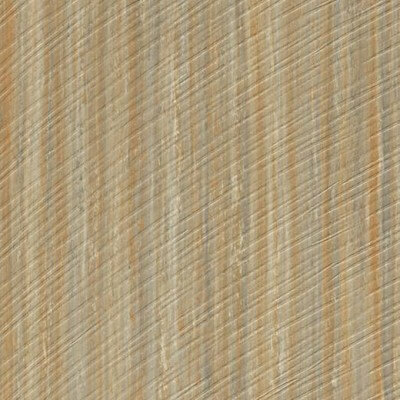 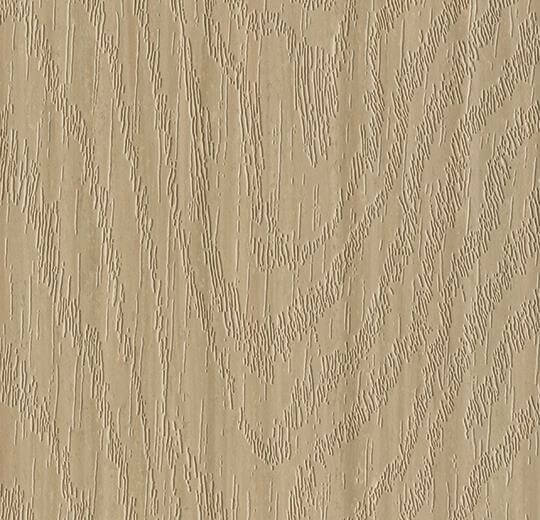 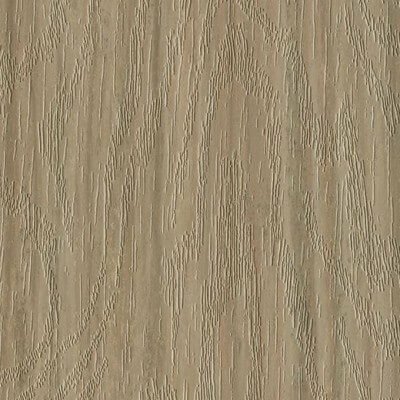 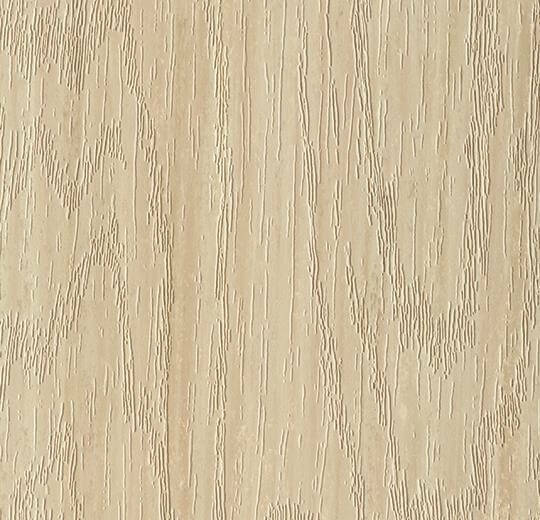 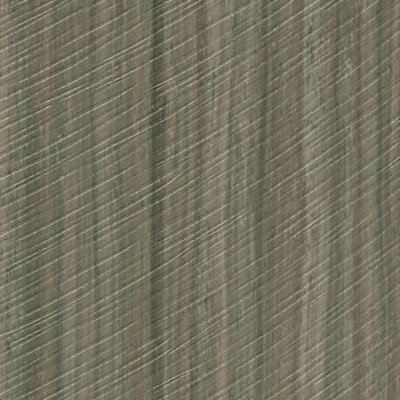 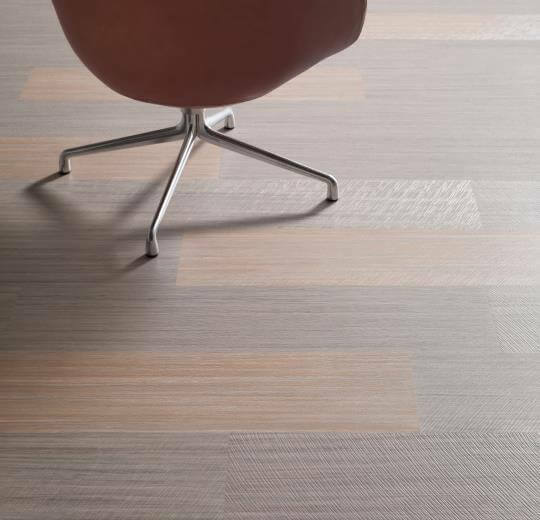 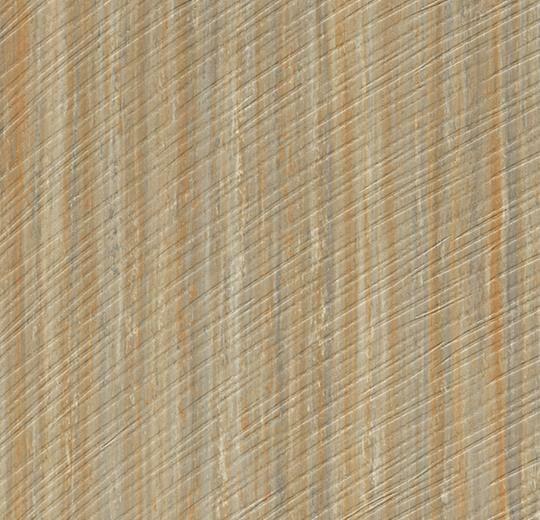 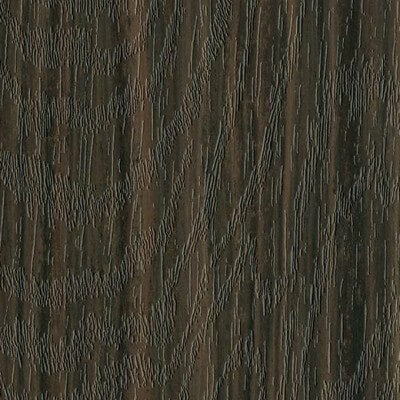 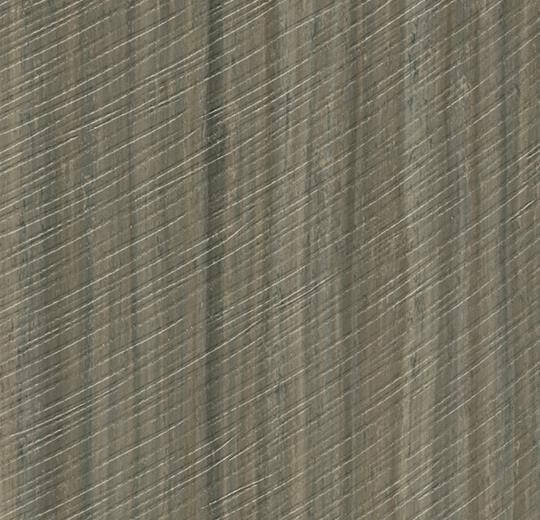 The embossing adds a great new dimension to our Modular tiles and gives a wood-like look you have never seen before in linoleum. 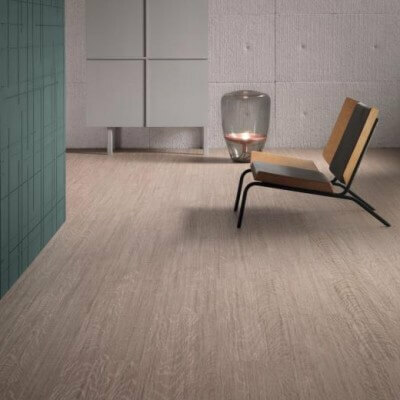 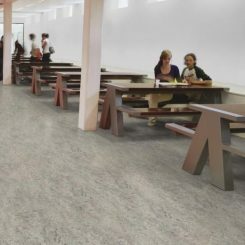 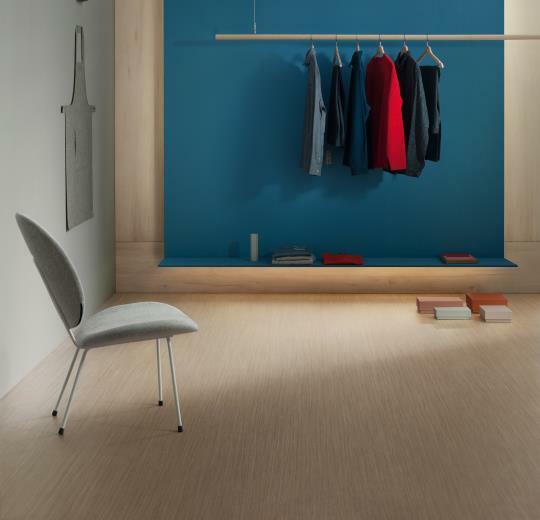 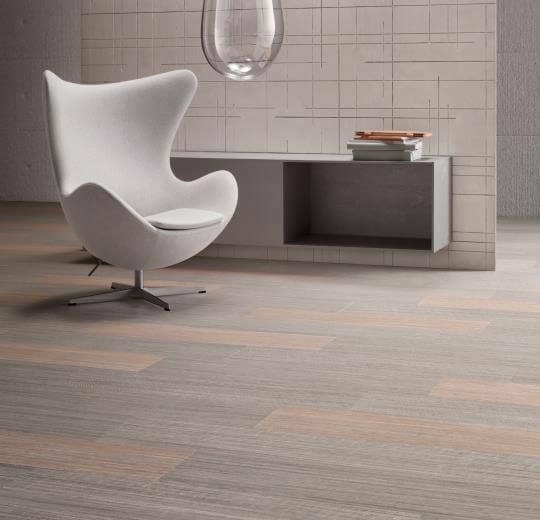 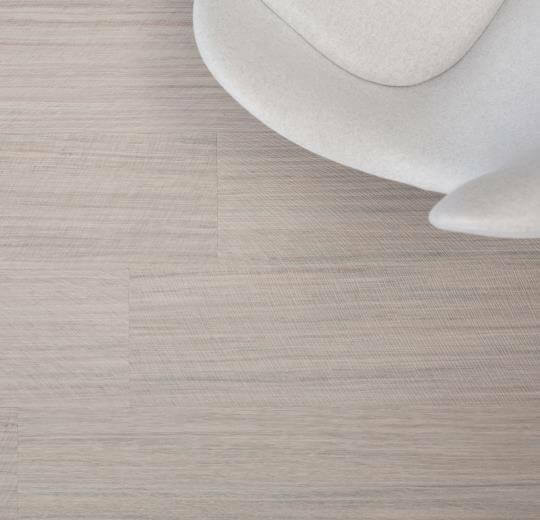 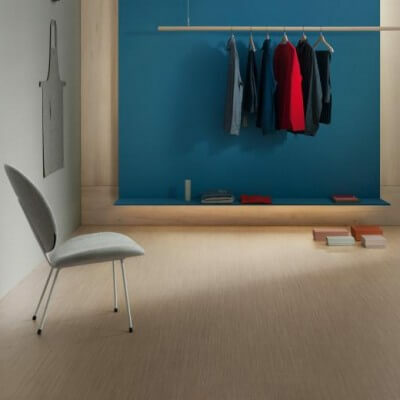 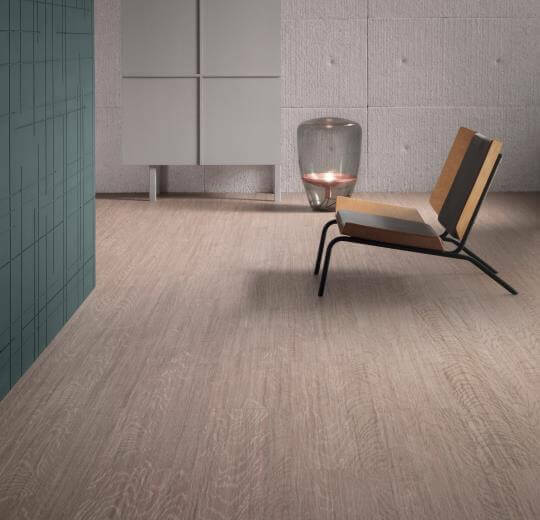 Marmoleum Modular Natural tile flooring, a naturally sustainable tile collection comprised of 59 beautiful colors and 4 coordinated sizes designed to mix and match for endless design possibilities. 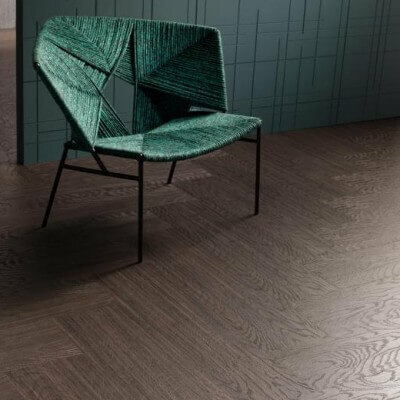 Available in unique 10″x40″ rectangular Striato tiles, Marmoleum Modular makes it easy to create inspiring designs ranging from timeless chevron, herringbone, and checkerboard patterns to modern mosaics.